Fishing & ATV/UTV Season is about to begin, book now! 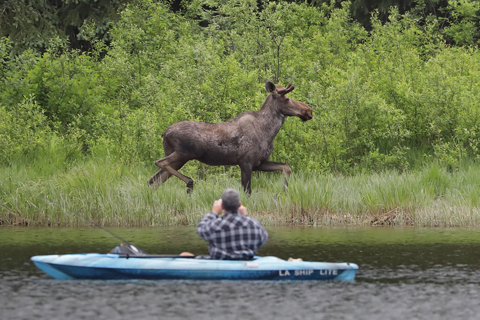 Fishing fun for the entire family starts Soon! 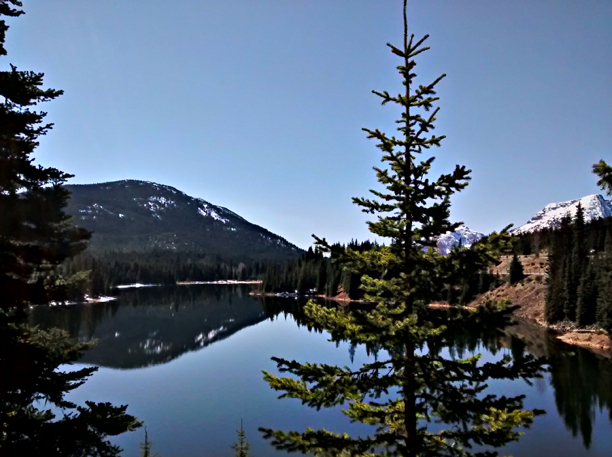 Coquihalla Lakes has great fly and spincast fishing for Rainbow Trout. We have electric motor boats, canoes, pontoon boats, and paddle boats for rent. 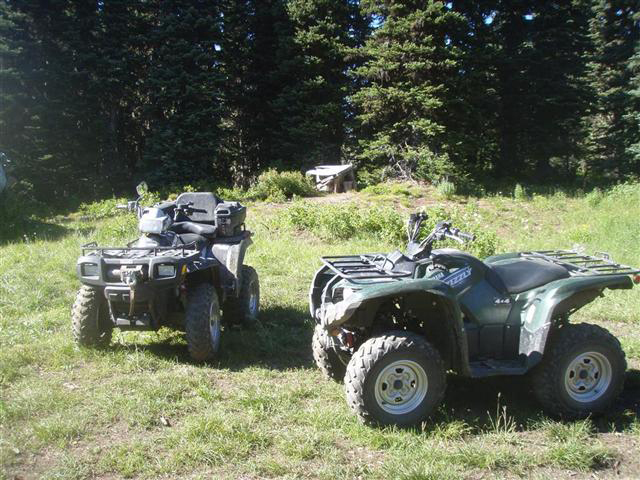 There is also lots of ATV/UTV riding trails, bring out your machines and enjoy the incredible wilderness the Coquihalla region has to offer. Book your lakeside cabin today! 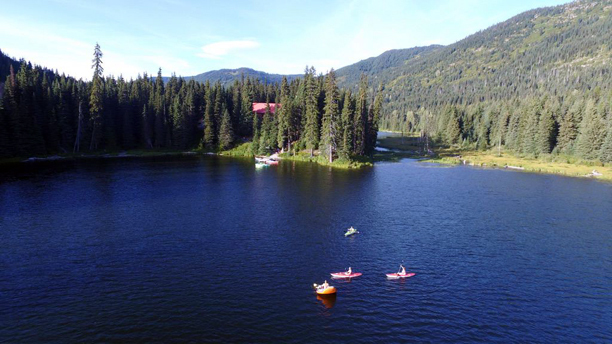 Known as the true outdoorsman's resort, Coquihalla Lakes Lodge is is situated in breathtaking forest, high in the Cascade Mountains(3780'-1200m). 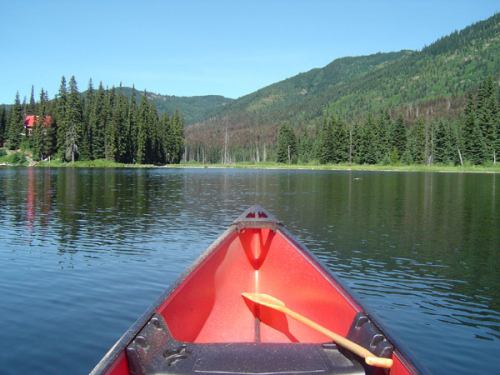 The lodge area is surrounded by the scenic Coquihalla Lakes and borders on Coquihalla Summit Park as well as Crown land that can be explored for many miles in almost any direction. The lodge boasts great ATV riding, boating, hunting, rock climbing, hiking, mountaineering, fishing, swimming, mountain Biking & more! Our spacious lakeside cabins come in various sizes to meet all budgets, with the larger cottages sleeping up to 8 people. 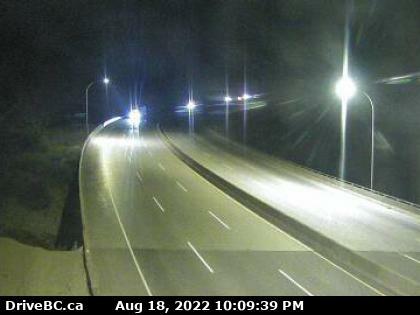 Nearby attractions include the historical Trans Canada Trail and the old Kettle Valley Rail Grade. 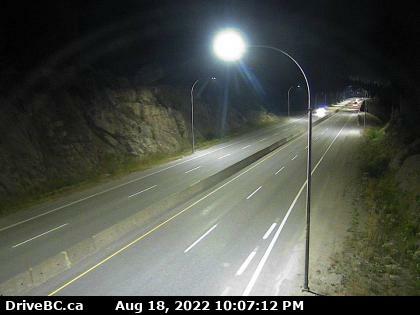 Situated halfway between Hope and Merritt BC, access is very easy from Vancouver, about 2 hours from downtown, through Hope and 55k up the Coquihalla/Yellowhead Highway(5) to just past the Toll booth (Exit 228) all on four lane highways. There are miles of beautiful wilderness for you to explore, and we look forward to your stay with us at the Coquihalla Lakes Lodge!